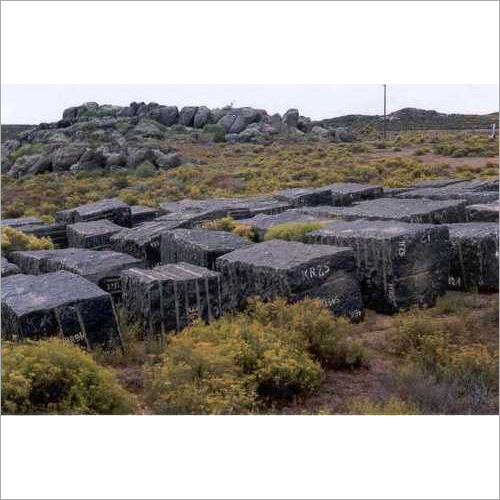 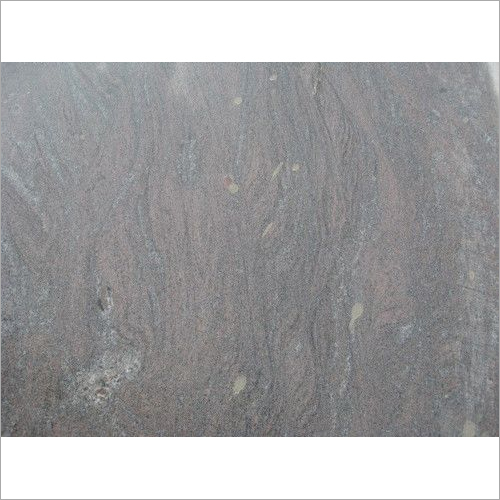 AGA Exports are granite quarry owners, manufacturers, exporters and suppliers of RAW GRANITE BLOCKS from India. 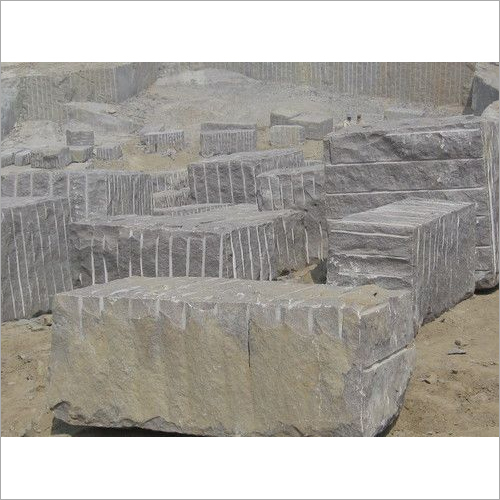 AGA Exports, a name that evokes in-depth experience, best quality, enduring commitment, personal touch, dedication towards providing best service to clients and devoted towards timely service. 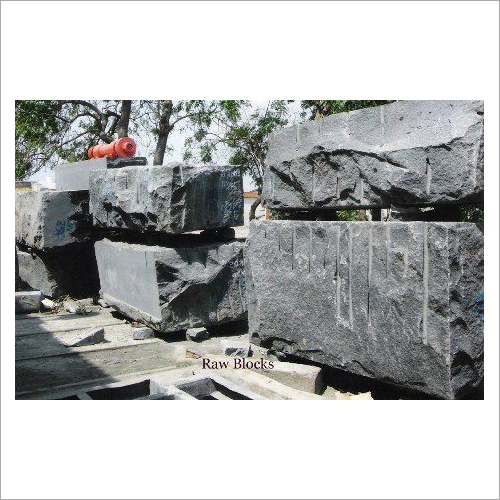 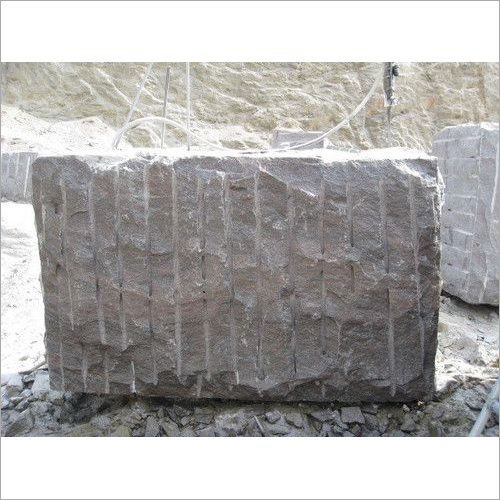 Incorporated in the year 2008, the company is involved in the Manufacture, Export and Supply of Rough Granite Blocks with highest international quality. 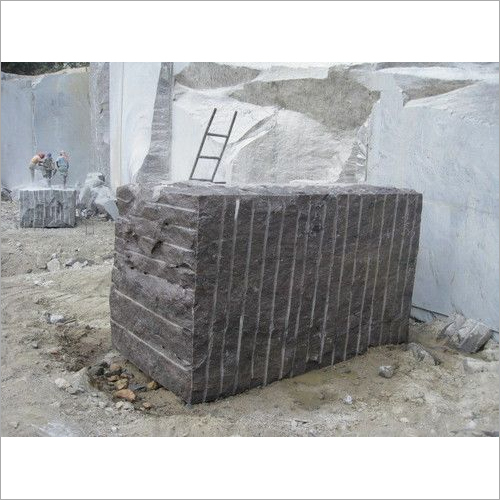 The Company has grown from strength to strength and has successfully carved a niche for itself in the international market. 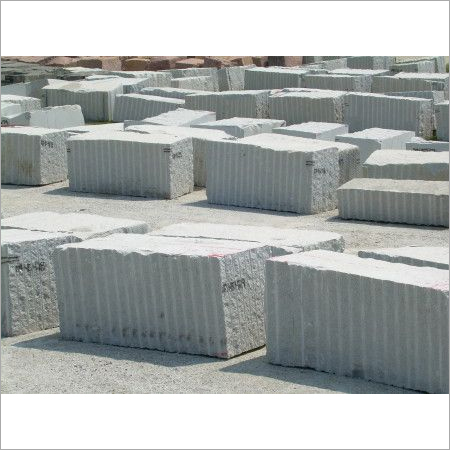 The company also provides global business solutions to granite needs. 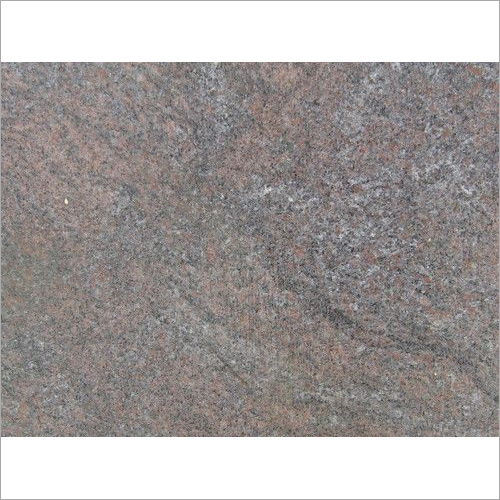 The primary objective of the organization is to play a pivotal role in the granite industry both in the corporate and service sectors.